Helps relieve osteoarthritis of the knee or hip joint. Helps reduce the sensation of pain and improve joint function. 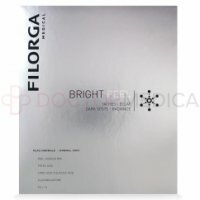 Made of non-animal hyaluronic acid which is highly-pure and endotoxin-free. 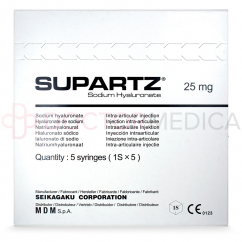 Sodium hyaluroate, crosslinked 14.0 mg; sodium hyaluronate 1.0 mg; prilocaine hydrochloride 3.0 mg. Sodium hyaluronate: Supplements the synovial fluid to lubricate joints. Take a full patient history to rule out contraindications. Advise patient of all precautions and possible adverse effects. Use an antiseptic to prepare the treatment area. 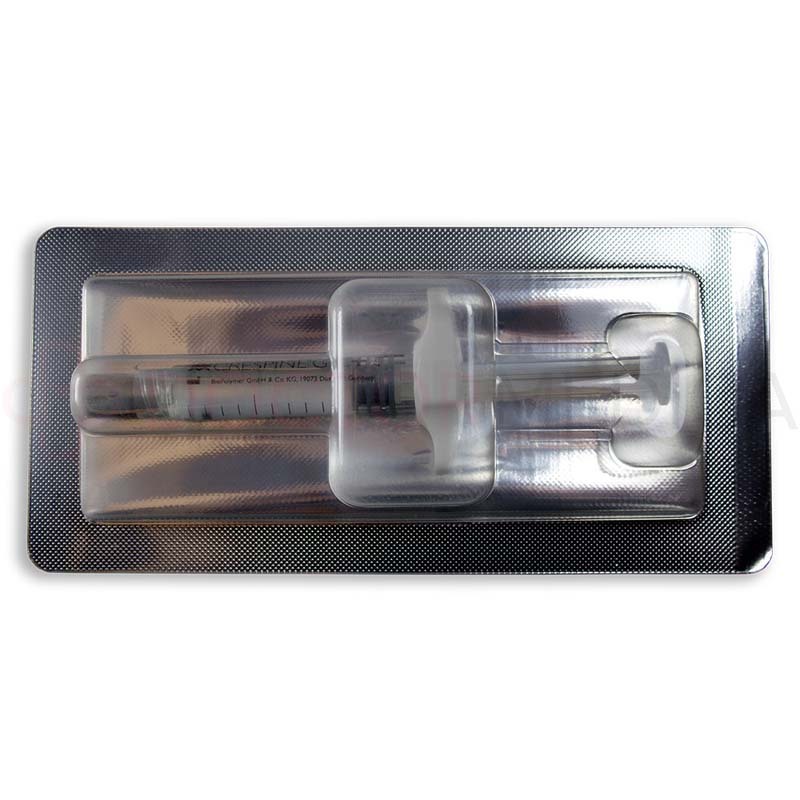 Remove syringe from blister pack, remove cap covering syringe tip, and apply a needle to the syringe. Inject contents of syringe into joint. Properly dispose of all needles and other materials. 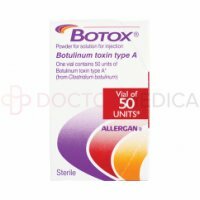 Avoid using this injectable gel if patient is allergic to any of its ingredients or to other sodium hyaluronate viscosupplement brands. 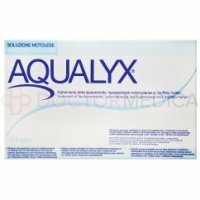 Avoid use if patient is hypersensitive to hyaluronic acid or amide anaesthetics. Do not use to treat patients with multiple allergies. 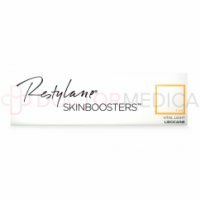 Use caution when treating pregnant women because this product contains prilocaine, which may affect the fetus, and there is no clinical data on the use of this viscosupplement during pregnancy. Use caution when treating breastfeeding women because there is no clinical data on the use of this viscosupplement during breastfeeding. There is no clinical data on use of this viscosupplement on patients under the age of 18. 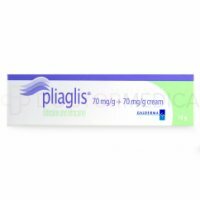 Not to be used in: autoimmune disease, incompatibility with gram-positive bacteria, active inflammation or infection, anticoagulant therapies, congenital or idiopathic methemoglobinaemia or severe anemia. Patients with glucose-6-dehydrogenase-deficiency are at a greater risk of developing methemoglobinemia. Patients may reach toxic concentrations of prilocaine hydrochloride earlier if they have impaired renal or liver function or cardiac impairment. Use caution in patients with symptoms of cardiac conduction disorders. 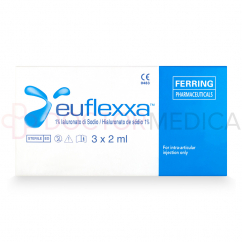 Do not inject into blood vessels, which could cause occlusion of the vessels and embolism. Do not use this product if package is opened or defective. For single use only. Do not resterilize. Do not mix with other injectable agents. If blood is aspirated before the injection, reposition the needle until there is no reflow of blood. However, the absence of blood in the syringe does not ensure it is not injected into a vein. Observe usual contraindications for intra-articular injection. Ensure the injection is performed by a medical professional well-versed in diagnosing and managing emergencies. Always have resuscitative equipment, drugs, and oxygen available for immediate use. Graduation on syringe is for reference only and refers to final volume. Do not use for measurement. Properly dispose of needles and syringes. Persistent paresthesia, a pins-and-needles sensation (from prilocaine). CNS manifestations (from prilocaine): lightheadedness, nervousness, apprehension, euphoria, confusion, dizziness, drowsiness, tinnitus, blurred or double vision, vomiting, sensations of heat or cold, numbness, twitching tremors, convulsions, unconsciousness. Allergic reactions: skin lesions, urticaria (hives), edema (swelling), anaphylaxis. Injection-related symptoms usually spontaneously disappear within two to five days after the injection. 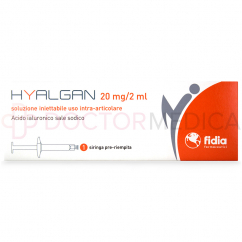 Hypersensitivity may occur immediately or two to four weeks after the injection and may last up to two weeks, and it is usually mild to moderate. These may not be all the possible side effects. 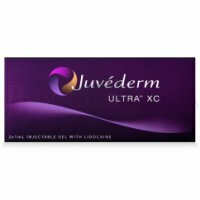 This injectable is made of highly-pure, non-animal sodium hyaluronate gel. Use this viscosupplement to treat osteoarthritis of the knee or hip. When should I use this viscosupplement? The treatment results should last about six to twelve months, so repeat the injections once or twice a year. Patients may see peak improvement at about five months after the injection. 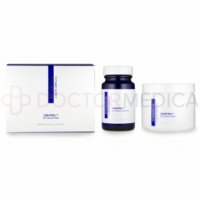 Why do doctors use this viscosupplement? Rheumatologists, orthopedic surgeons, or other doctors may recommend this injection to their patients who have osteoarthritis of the knee or hip. These doctors may recommend the sodium hyaluronate shot to relieve pain and improve joint function. Injections can be useful when drugs or physiotherapy are not helping enough, and when patients want to delay a knee or hip replacement as long as possible. How does Crespine® Gel+ work? 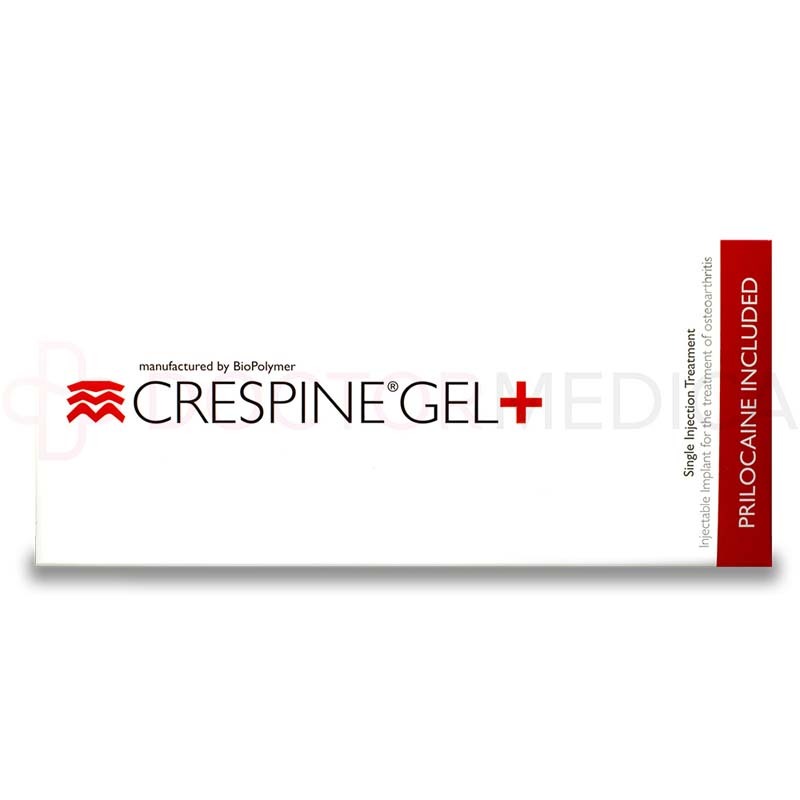 Crespine® Gel+ contains sodium hyaluronate in the form of a viscous gel. 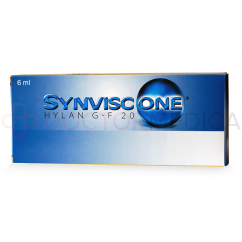 This gel can supplement synovial fluid which has degraded within the joint. Supplementing the synovial fluid can help lubricate the joint and restore the cushioning effect, reducing feelings of pain and stiffness with movement. 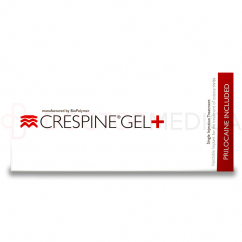 When and how do I use Crespine® Gel+? 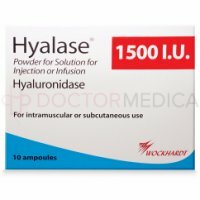 How do I use this orthopedic injectable? 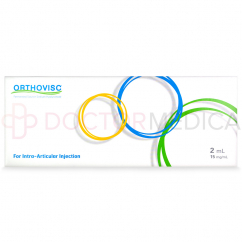 Use this orthopedic injection once or twice a year to maintain the results. 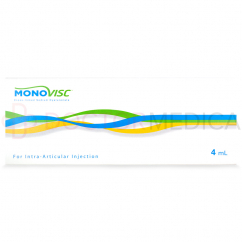 To use this viscosupplement, inject the gel into the synovial cavity of the affected joint. Use this orthopedic injection once or twice a year. Inject the gel from the syringe into the synovial cavity. Can this viscosupplement be combined with other treatments? Patient should not take high doses of vitamin E before treatment since this can lead to bleeding and tendency to inflammation at the injection site. Patients are at a greater risk of developing methemoglobinemia if they are taking drugs associated with drug-induced methomoglobinemia including: sulfonamides, acetaminophen, acetanilide, aniline dyes, benzocaine, chloroquine, dapsone, naphthalene, nitrates and nitrites, nitrofurantoin, nitroglycerin, nitroprusside, pamaquine, para-aminosalicylic acid, phenacetin, phenobarbital, phenytoin, primaquine, and quinine. Use with beta blockers may prolong the anesthetic effect. How do I store Crespine® Gel+? Store this gel-filled syringe at room temperature (2° C to 25° C). Avoid freezing or exposing to extreme heat. 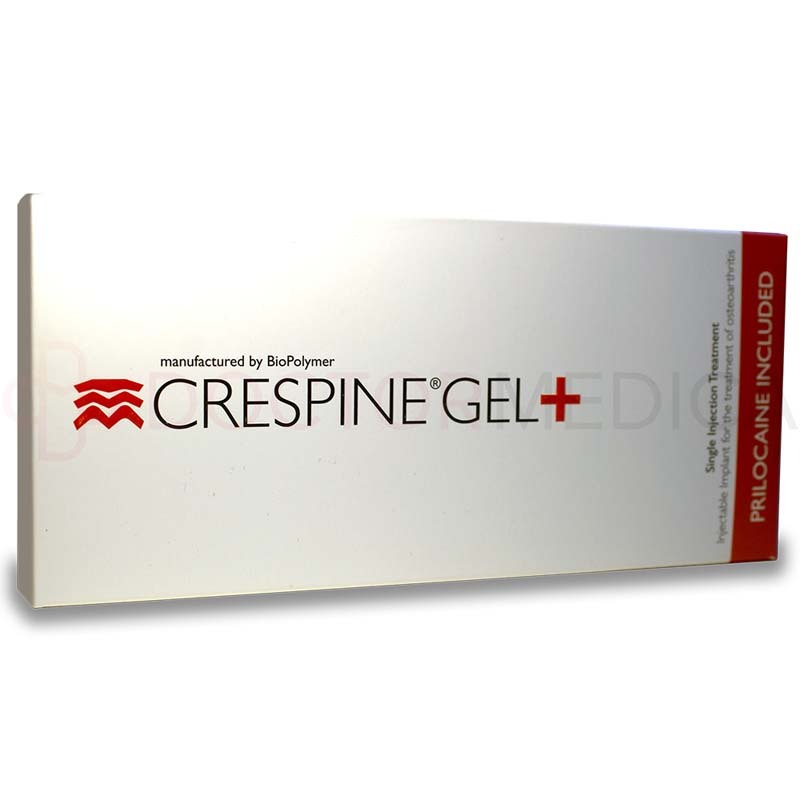 Where can I buy Crespine® Gel+? 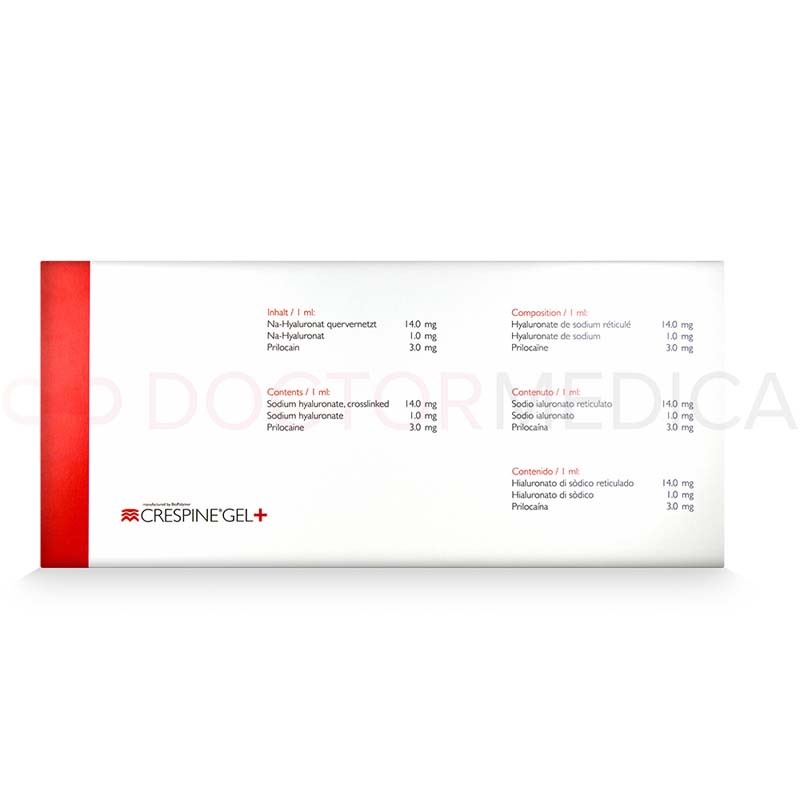 You can buy Crespine® Gel+ online at Doctor Medica by choosing a quantity and adding to cart. You can also phone a helpful customer service associate to order this viscosupplement or other cosmetic and medical supplies.